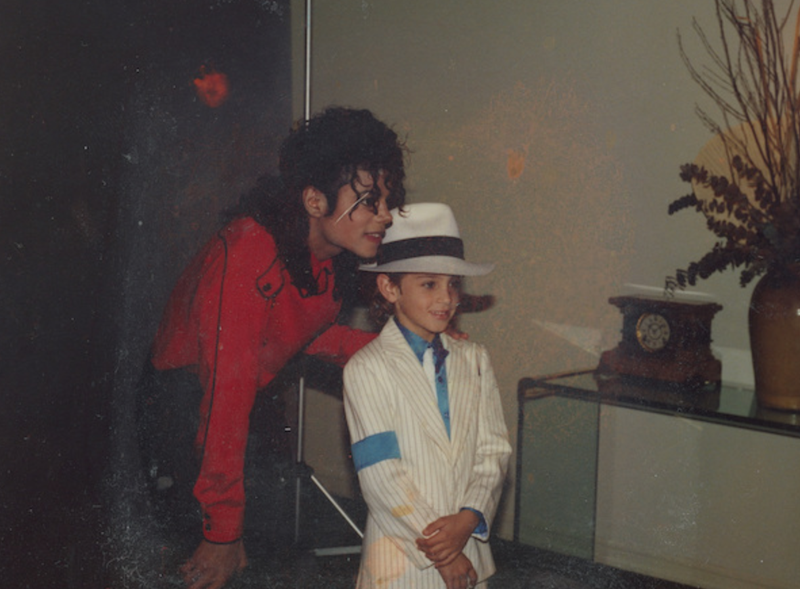 On the heels of the deeply disturbing Surviving R. Kelly, HBO’s upcoming documentary Leaving Neverland has the very real potential to dethrone another one of our childhood heroes. Centered around Michael’s alleged sexual abuse of two young boys, 10-year-old James “Jimmy” Safechuck and seven-year-old Wade Robson, the documentary—helmed by Emmy-nominated director Dan Reed—has been dismissed as a baseless “public lynching” by the Jackson family ahead of its release. But while millions of fans of the Thriller maker wait with bated breath, HBO has announced the premiere dates for what promises to be must-see TV. Produced and directed by Dan Reed (HBO’s Emmy®-nominated “Three Days of Terror: The Charlie Hebdo Attacks” and “Terror at the Mall”), the first part of LEAVING NEVERLAND debuts SUNDAY, MARCH 3 (8:00-10:00 p.m. ET/PT), followed by the second part the following night, MONDAY, MARCH 4 (8:00-10:00 p.m. ET/PT), exclusively on HBO. Of additional note, the documentary will also be available on HBO NOW, HBO GO, HBO On Demand and partners’ streaming platforms.